Our Lucca & Carrara Tours Includes: Our La Spezia & Livorno shore excursions to Lucca & Carrara include private “driving guide,” private transportation to and from Livorno, taxes, tolls and parking. 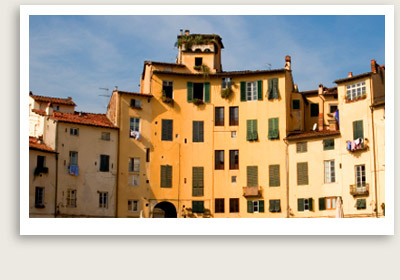 Enjoy a private tour of Lucca and Carrara with an English speaking tour guide. 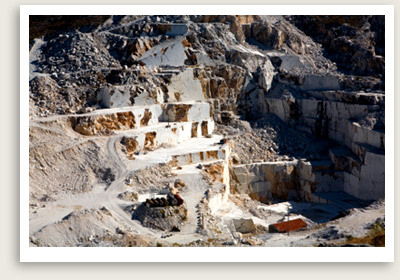 Located at the foothill of the Apuane Alps, the ancient quarry town of Carrara still produces 700,000 tons of stone annually, making this area the world’s largest producer of marble. A local tour guide in Carrara will lead you on a fascinating guided tour of the area, passing through the mountains where you can observe both man and machine at work. You will see the quarries, pass through the tunnels and stop for great photos. Before lunch, you will tour Lucca, the birthplace of composer Giacomo Puccini. Lucca, one of the most charming of Tuscany’s provincial capitals, is set inside a ring of well-preserved Renaissance walls. The wall is wide enough to hold small parks and a path along the top. Founded by the Etruscans, Lucca became a Roman colony in 180 B.C. During the 12th century, it enjoyed a period of prosperity based on the silk trade. Lucca remained an independent republic for over 500 years, until Napoleon came along and created the principality of Lucca.